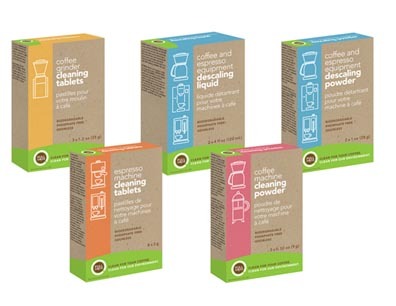 Cleaning Products | Breezy Mama Breezy Mama - Expert parenting advice, celebrity interviews, product reviews for kids, moms and babies and more! Summer Cleaning? Try These Products. As busy moms, if we’re going to spend the time to clean, we want it done well and with minimum effort. Which is why these three products are awesome–from pit stains on your whites (yes, you read that right) to great tasting coffee, these products have you covered. It’s inevitable–you have your favorite white shirt, but after loving it and wearing it you eventually get the dreaded underarm yellow stains. At this point, you have to either 1) get rid of the shirt or 2) just own the yellow stains and not be shy. Luckily, this dilemma is no longer yours. Deo-Go removes stains from a variety of fabrics, so even if you have a colored shirt with deodorant stains, Deo-Go gets them out. Containing no bleach, the solution can be used on a variety of fabrics. You simply spray, lightly scrub the area, let sit for 30 minutes, then wash as normal. How cool is that? To order Deo-Go Deodorant & Antiperspirant Stain Remover, $11.49, click here. So when I tried the cleaning powder I was astounded. 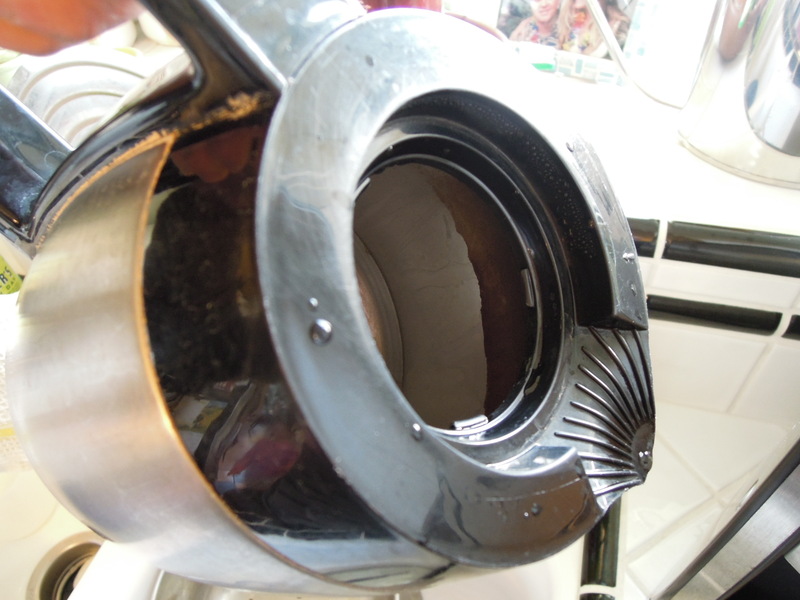 I could NOT BELIEVE how clean my coffee carafe got–take look at the picture above–you can see where Full Circle went up to in the carafe–see the shiny metal below and the residue stained on top? Before I tried Full Circle, my entire carafe looked like that residue part. Crazy, right? Full Circle has a complete line–from cleaning coffee grinders to espresso makers, all for $9.95. Click here to view and purchase. The bra–it can be a woman’s best friend, but also her nemesis (I personally savor the time of day when I can finally take my bra off). We spend not only hours, but lots of dollars on finding the best fit. Why go through this hassle only to throw your bra straight into the washer? The Lola Haze Launderie™ Bag protects your bras, as well as all your other delicates (lacy undies, bathing suits, hosiery). The bag may look dainty, but its durable (and roomy) enough to fit all your delicate needs. To order Lola Haze Launderie™ Bag, $15.00, click here.